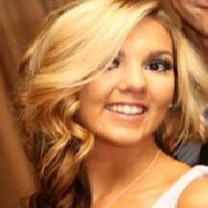 Brianna has always had a passion for helping others feel confident. She attended Paul Mitchell for her cosmetology license in 2014. 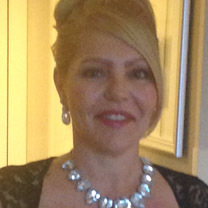 In March 2014, she began training under Valerie to learn the trade of hair replacement. She quickly knew this was the field that she was meant to be in. In addition to hair replacement, Brianna also specializes in extensions, color, haircuts and highlights. Valerie began her career in 1982. She worked for "Hair Club for Men" learning all about men & women's hair replacement. She traveled to Dallas, TX, Memphis, TN, and Spokane, WA training others in the field of hair replacement. She opened her own salon in 1989 in Spokane, WA. She then decided to move back to her hometown of Jackson, NJ which led to the opening of Valerie's Barber and Beauty in 1998. 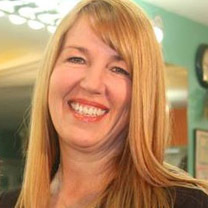 Lisa has been the office manager of Valerie's since 1999. She is a hard worker and devotes herself to making the business run smoothly. Although most of her work is done behind the scenes, her dedication is never unnoticed!